Lagos is an amazing city to live – the food,culture ,music,fashion and lifestyle in general is second to none. 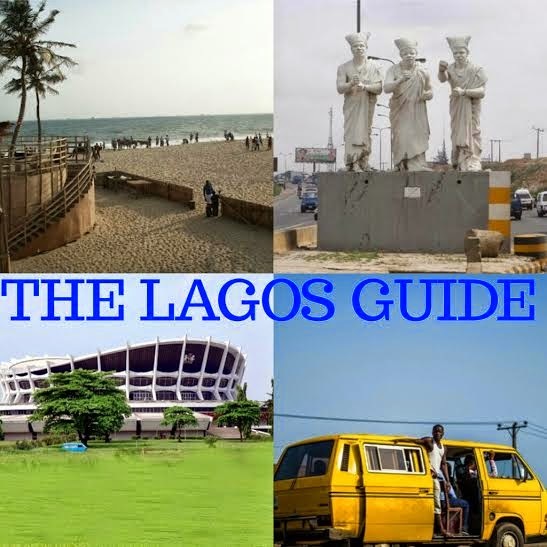 A lot of people love to brag about how they were born in Lagos,how they know Lagos but Lagos is an evolving city and this has led to the new youtube series I have started- THE LAGOS GUIDE. FInally, on the Lagos Guide Webisode, I will be featuring some experienced set of people to also help discuss some of these topics. It could just be you reading this right now, so when I write to you kindly accept, Thank You in anticipation. Please Watch and subscribe, support this sister!!!!! Looking forward to explore lagos with you.